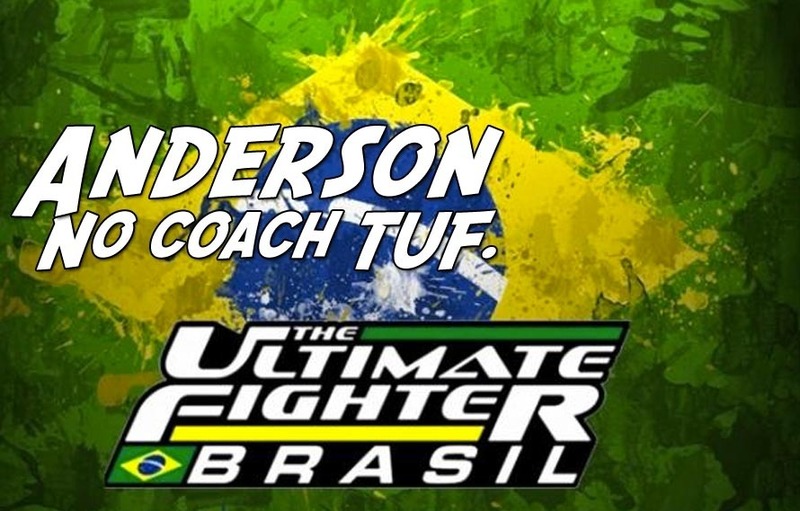 The Nevada State Athletic Commission, which is based in the United States of America, has asked the UFC to remove Anderson Silva as coach of The Ultimate Fighter: Brazil 4, and the UFC has complied. Anderson Silva, who preliminarily tested positive for banned substances after a January 9th drug test, has been replaced as a coach on the show with fellow countryman Antonio Rodrigo Nogueira. Oh what a long reach you have, NSAC. But that measurement is really an illusion. Because according to MMA Junkie, the series is being filmed in Las Vegas. That’s an unfortunate detail for Anderson, who may have still eeked out a series overseas. Of course, that is total speculation, but worth noting. During a February 15, 2011, interview. Nogueira blamed Anderson’s lackluster first fight against Chael Sonnen, in part, on the latter’s “steroid” use. “The other guy was more than strong,” he explained. Of course, that perspective stings a bit now, given that his friend Silva was unable to stop a goofing Nick Diaz, despite testing positive. Although the UFC initially intended to keep Anderson around for the show, the company’s recent statement explained, “The UFC and Globo, the show’s Brazilian broadcaster, respect the commission’s decision, which will allow Silva to focus his attention on the matter before the commission. Anderson Silva has been an amazing champion and a true ambassador of the sport of mixed martial arts and the UFC will continue to support him as this process unfolds.” The UFC took its position despite Silva passing a second drug test on January 19th. Yes, they were able to involve Dana White more. Unfortunately, they won’t be involving the real star of the show at all.